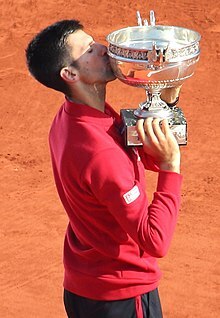 ^ "DJOKOVIC, Novak". ATPWorldTour.com. Retrieved 30 January 2012.